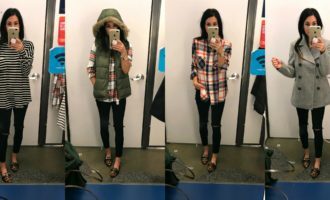 As promised, I’m sharing my JCPenney finds for January! I mentioned before that I’m planning to do a blog post dedicated to JCPenney finds each month because, well, y’all have been loving their crazy-good deals as much as I have! I am smitten over the top I’m sharing today. 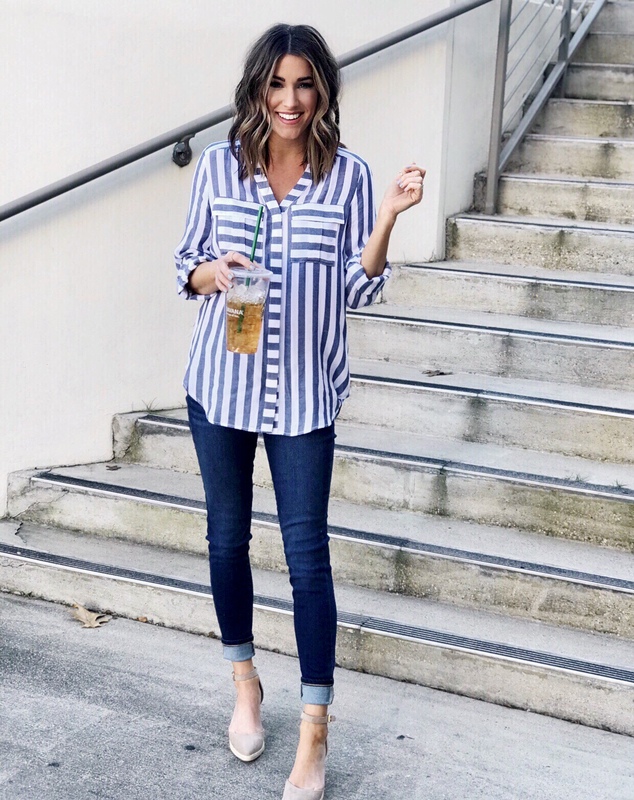 I purchased this same style of top in two colors because I love it so much! 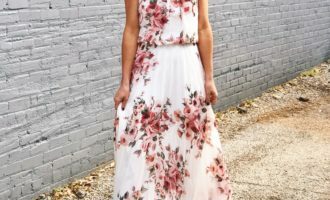 It’s classy, I love the fit of it, and I think it will perfect for spring. Oh, and not to mention, it could also be great for the workplace. One more thing, the buttons are functional so it’s nursing friendly! P.S. Be sure to use code 64SHOP at checkout for up to 60% OFF! 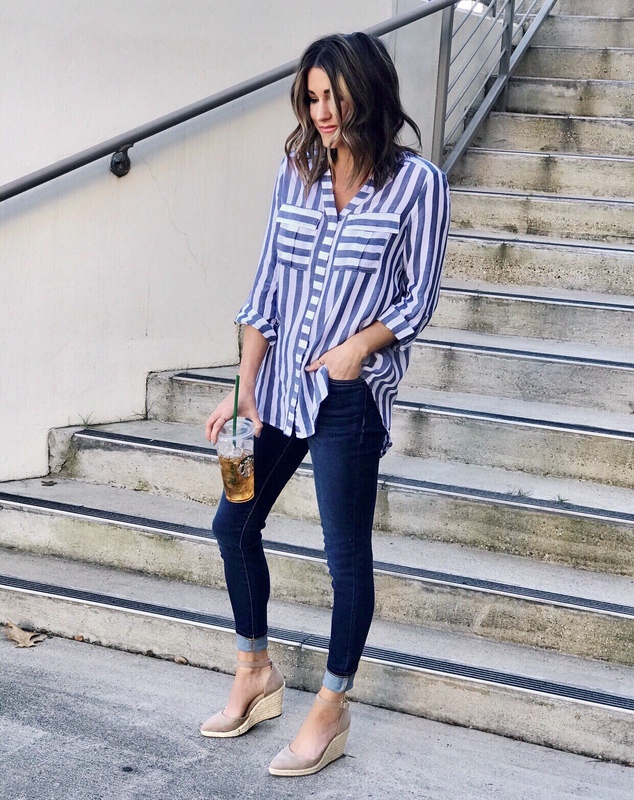 Head to toe JCPenney items and everything fits true to size! 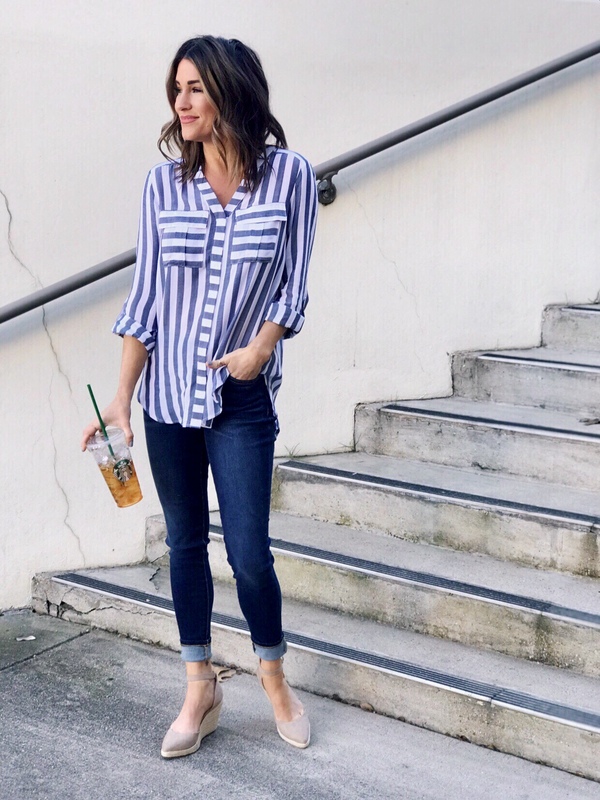 This is the striped top is the same style as the black one above. It’s lightweight, longer in the back, and super comfy! I reallllly like it! Also, if you wanted, you could totally tie it in a know and wear with shorts and sandals. For reference, I’m wearing a size small, it’s available HERE. I also purchased this tunic and I love it! So comfy and perfect for leggings! It says it’s a “tall” option so maybe that’s why it’s the perfect tunic length? Whatever the case, the fit is great! I got a size xs tall. Available HERE. This Henley top is also a really great basic! Comes in several colors and has great reviews! It’s available HERE. 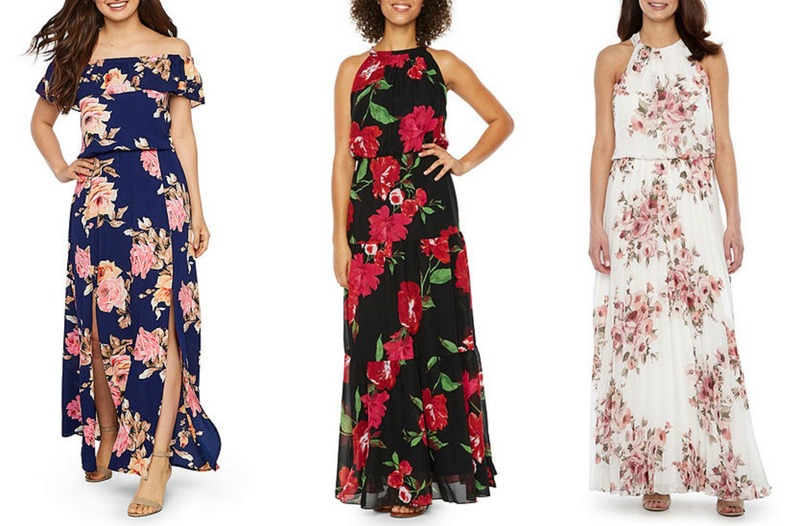 For those who are looking a dress for vacation and/or a spring or summer wedding, these are also JCPenney. They are super cute and they’re all on SALE! These heels, that I am wearing above, would be great with each of these dresses! Thank you to JCPenney for sponsoring this post! As always, all opinions are my own and all items were purchased by me.